We brought the American flag back to Teheran with honor but without chauvinism, and in an atmosphere of mutual respect. 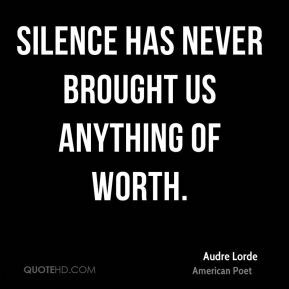 What we can do is help to change the atmosphere. We can change the climate, we can create some of the openings. 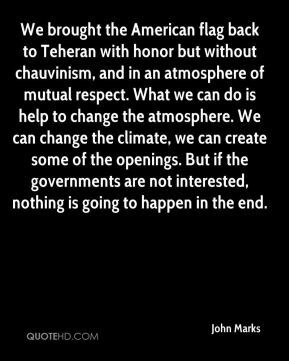 But if the governments are not interested, nothing is going to happen in the end. 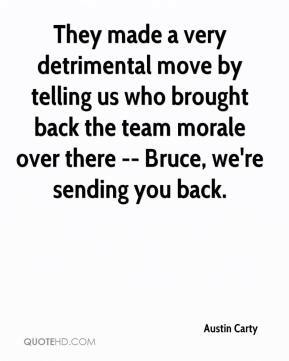 He brought a winning attitude to the team. 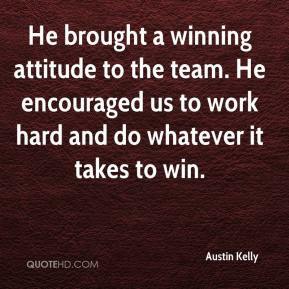 He encouraged us to work hard and do whatever it takes to win. 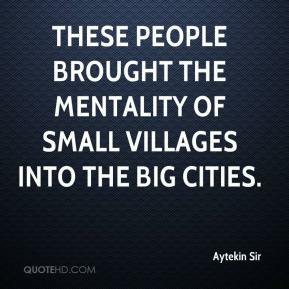 These people brought the mentality of small villages into the big cities. We're not just talking about Hawaiians. 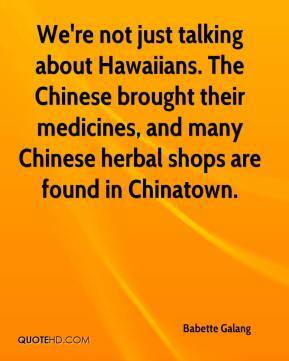 The Chinese brought their medicines, and many Chinese herbal shops are found in Chinatown. 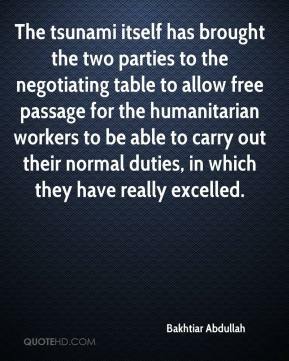 The tsunami itself has brought the two parties to the negotiating table to allow free passage for the humanitarian workers to be able to carry out their normal duties, in which they have really excelled. 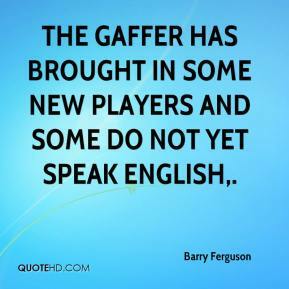 The gaffer has brought in some new players and some do not yet speak English. 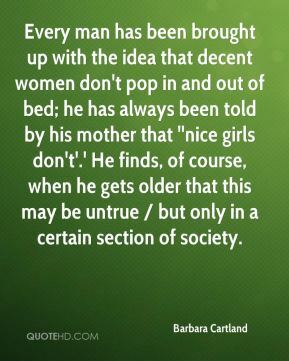 Every man has been brought up with the idea that decent women don't pop in and out of bed; he has always been told by his mother that ''nice girls don't'.' 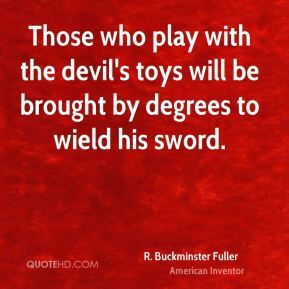 He finds, of course, when he gets older that this may be untrue / but only in a certain section of society. Everybody brought it tonight. 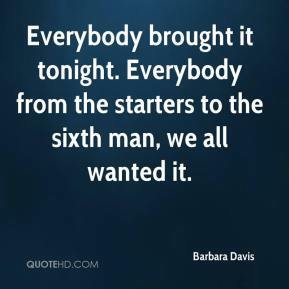 Everybody from the starters to the sixth man, we all wanted it. 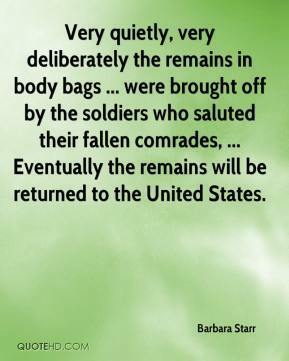 Very quietly, very deliberately the remains in body bags ... were brought off by the soldiers who saluted their fallen comrades, ... Eventually the remains will be returned to the United States. 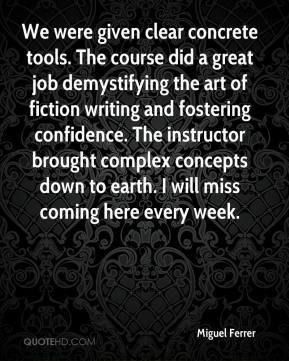 Everyone has been so nice. 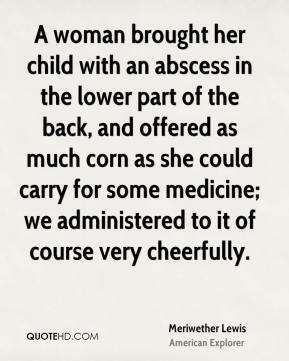 They've brought us so much we haven't wanted for anything. 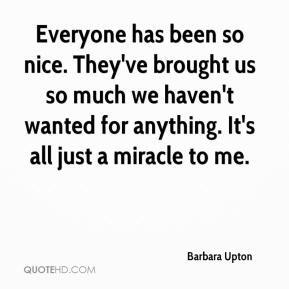 It's all just a miracle to me. 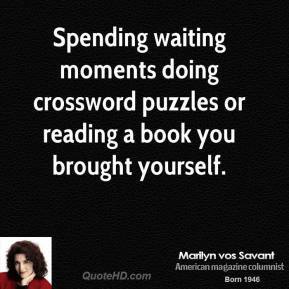 I was always brought up to be patient at the plate. 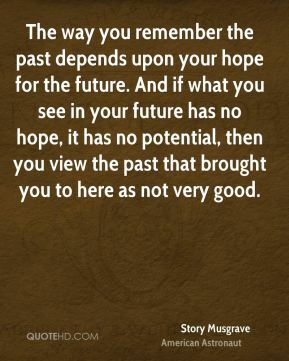 That's the approach I've always taken to hitting. That may be why he said that -- I take a lot of pitches. 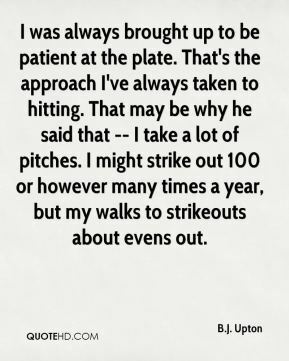 I might strike out 100 or however many times a year, but my walks to strikeouts about evens out. 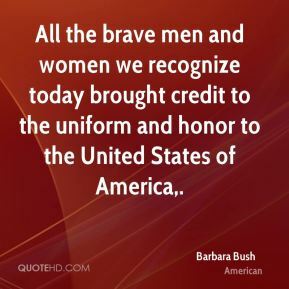 All the brave men and women we recognize today brought credit to the uniform and honor to the United States of America. 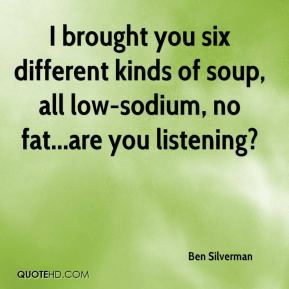 I brought you six different kinds of soup, all low-sodium, no fat...are you listening? My brother told me about this and brought me in, he's in a band that wants to use this place. 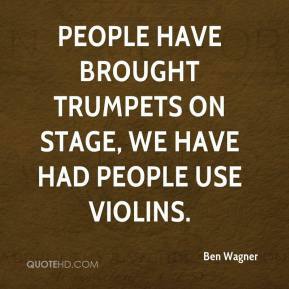 People have brought trumpets on stage, we have had people use violins. 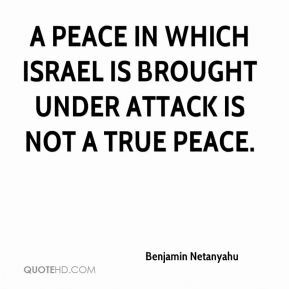 a peace in which Israel is brought under attack is not a true peace. 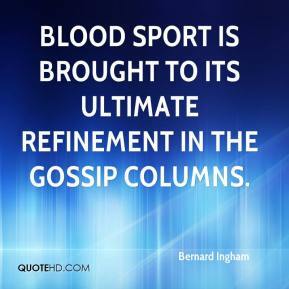 Blood sport is brought to its ultimate refinement in the gossip columns. He's a great athlete. 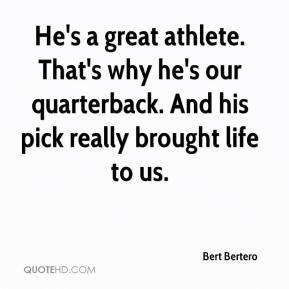 That's why he's our quarterback. 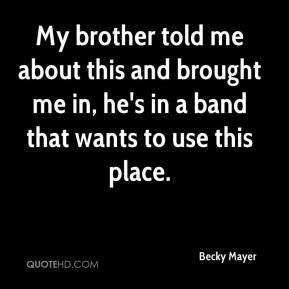 And his pick really brought life to us.